A self-educated naturalist, Bartram counted Benjamin Franklin among his best friends and earned an appointment as royal botanist for the American colonies. 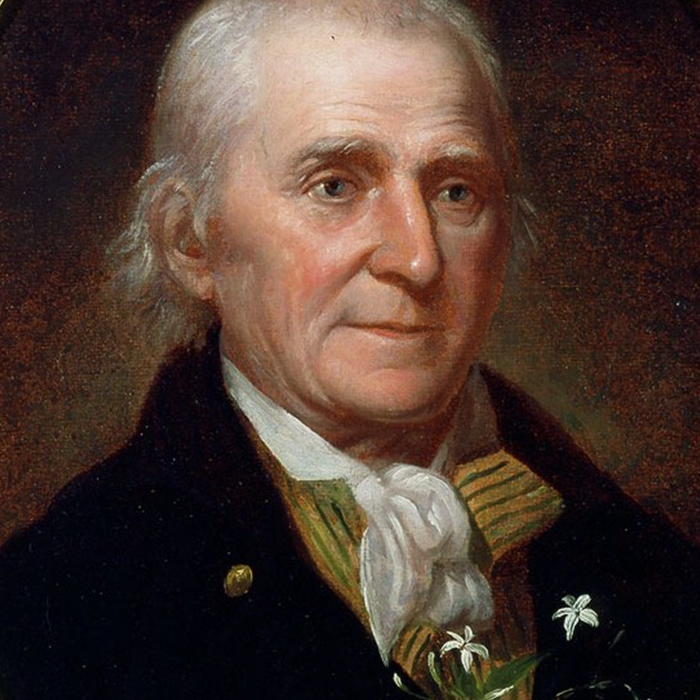 His pioneering work included scientific expeditions into the Alleghenies, Carolinas, and other areas of the continent, and he was the first American to hybridize flowering plants, creating near Philadelphia an internationally renowned botanical garden. Bartram’s son, also named William, often accompanied his father and published in 1791 Travels, a masterpiece of literary scientific writing.